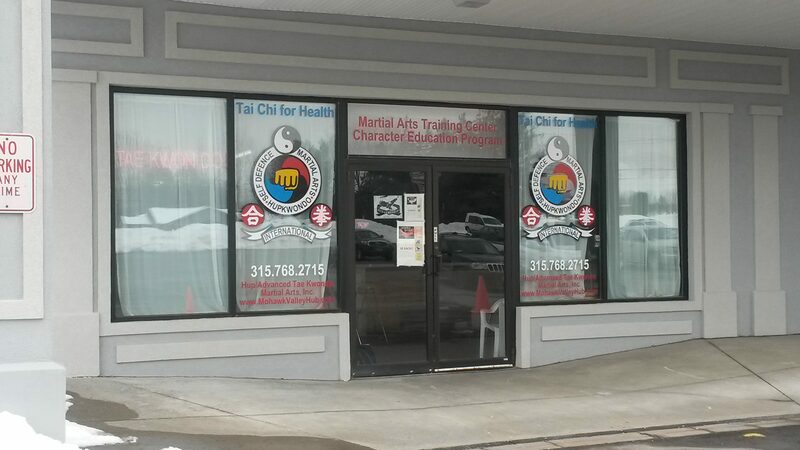 Master Instructor, John Garrett-Lao Shi’, offers traditional instruction in Sing Ong Tai Chi. 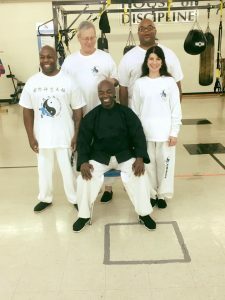 Tai Chi Chuan offers low impact, non-competitive exercise which incorporates an inner focus, and is believed to help enhance and maintain optimal health and longevity as well as self-defense. Learn More . 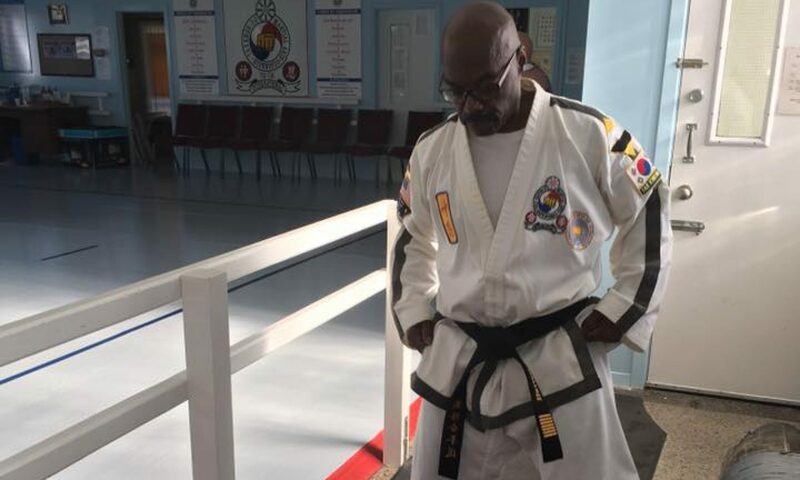 . .
Taekwon-do is offered for both adults and children. 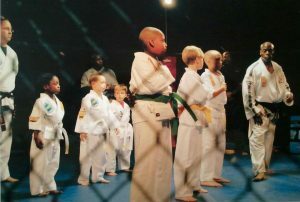 Children get great character development from martial arts training and learn discipline, self-defense and confidence. Learn More . . . Fitness kickboxing that focus on fun, cardio, weight loss and toning, plus effective self-defense techniques! Women only. Learn More . . .
Get a coupon for an INTRO Lesson when you click on the link above! Take an Intro Class Today!